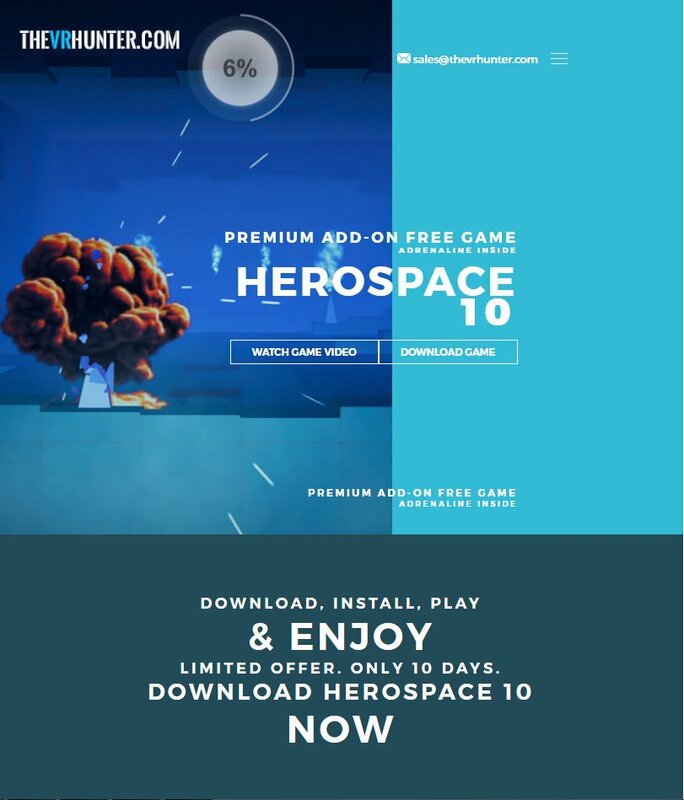 HEROSPACE 10 Hunting game will serve to attract prospects which you would not have gotten without this engaging shooting experience. Anyone who passes by your doorpost will be able to confidently walk in, knowing that there will be more than what they can hope to get at your place. When people are given a chance to be happy by winning, they will always come back for more. HEROSPACE 10 Hunting game will thereby serve you in two ways; one is that it will keep your old customers because they will have a reason to come, patronize you, play the game, and have fun, and HEROSPACE 10 Hunting game will also serve to attract new customers who will enter your place and patronize you just for the love of the game. To add more to the excitement, competitions can be arranged where winners will be given prices. Brewery companies will be ready to sponsor such events, knowing the positive impact it will give their company. HEROSPACE 10 Hunting game is the solution you need that will surely add more liveliness and fun to your center, and this is all you need if you want to increase your sales by attracting more customers.